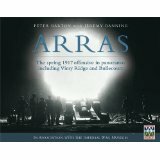 Today is the anniversary of the opening day of what we now call the Battle of Arras. Of the major battles fought by the BEF, it is probably the least understood, having been eclipsed by the Somme and Third Ypres, certainly in its study, but some authors have done their best to redress this anomaly in recent years. 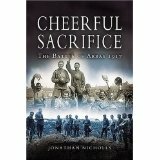 Jonathan Nicholls wrote ‘Cheerful Sacrifice’ back in 1990, and had the pleasure of taking veterans of that battle back to the areas in which they fought. His style of explanation is very much from the heart, and although these men have now passed away, Jonathan still takes guests to these areas and shares his love of the veterans with them. 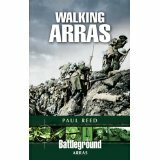 More recently, Paul Reed’s ‘Walking Arras’ and Peter Barton and Jeremy Banning’s ‘Arras – The spring 1917 offensive in panoramas including Vimy Ridge and Bullecourt’ have brought this battle to a wider audience, through detailed pictures, maps and personal testimony, but the battlefields around Arras still remain somewhat down the pecking order for battlefield visitors – a shame. 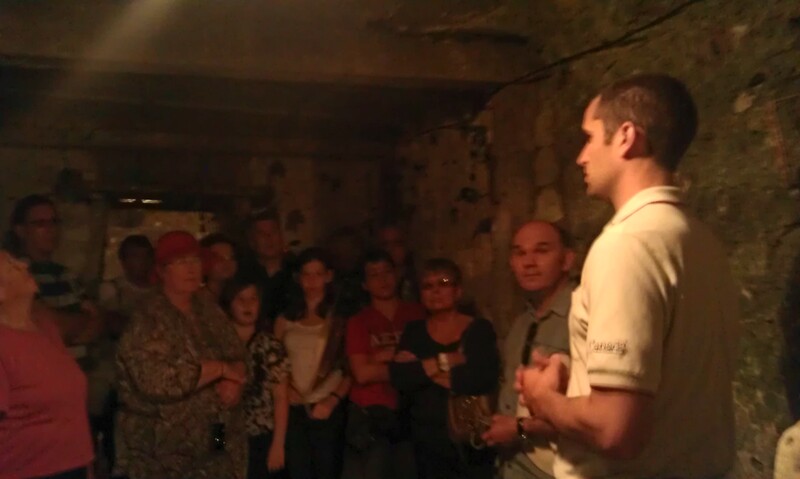 The Wellington Tunnels have provided the casual visitor with another point of view and the experience has been set in the wider context of the battle, so that the importance of what was carried out there is more fully understood. However, there is one section of the 1917 battlefield that is seen by some as a separate part of the battle, perhaps without even being aware of what was going on elsewhere; this is the area around Vimy Ridge. Although an essential part of the overall plan, the successful capture of the Ridge has taken on a wider significance. This area of ground has all sorts of important references. It was fought over by all four of the Canadian Divisions simultaneously, it was successful, in that the objectives set were achieved within the timeframe allocated, (baring the actions around The Pimple, which took a little longer to acquire) and since the land was given to Canada in the 1920’s it has become one of the few easily publicly accessible places where visitors can see what it might have been like for soldiers who were there. Battlefield visitors in the 1930’s at Vimy. Time has softened the raw edges and the steady stream of visitors provide plenty of opportunity for the student guides there to tell the story in a modern sense, although I think the colloquial use of ‘these guys’ on a recent visit, when referring to incoming shells was a little too liberal in the use of language. 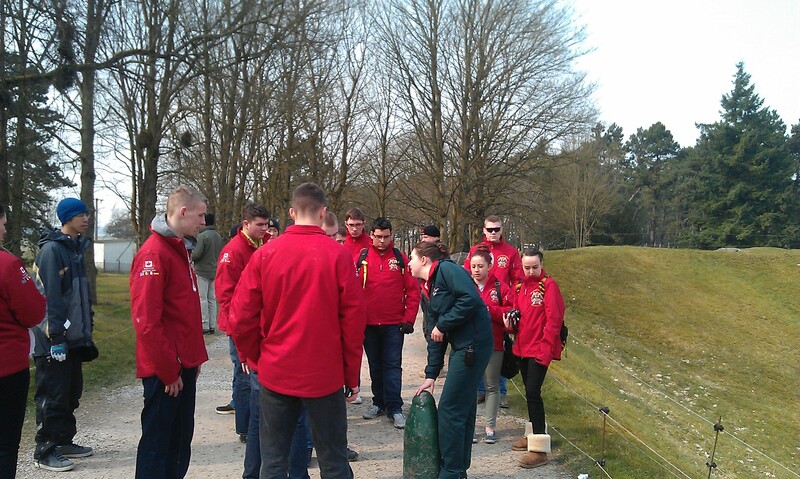 However, I have been impressed with many of the guides at Vimy, who obviously take it upon themselves to find out as much as they can about the battle and its wider ramifications. The Vimy Memorial is, in my opinion, the most beautiful of all the great Memorials across the Western Front. Full of symbolism, it is of its time, and now looks as good as it ever did, after a massive renovation, paid for by the Canadian government in 2006. 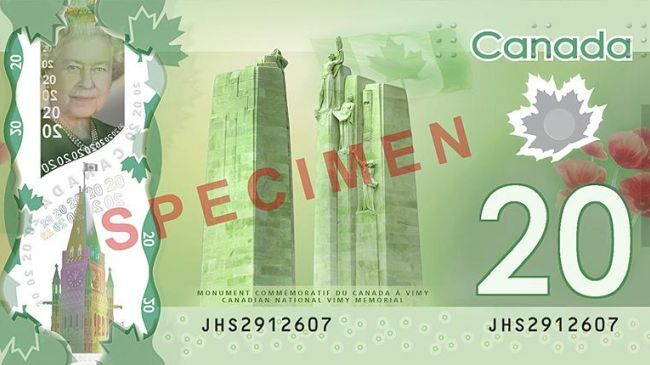 The number of visitors to the site increases, and the new $20 bill has an image of it on the reverse. A timely reminder to all citizens of Canada of what was done in their name. 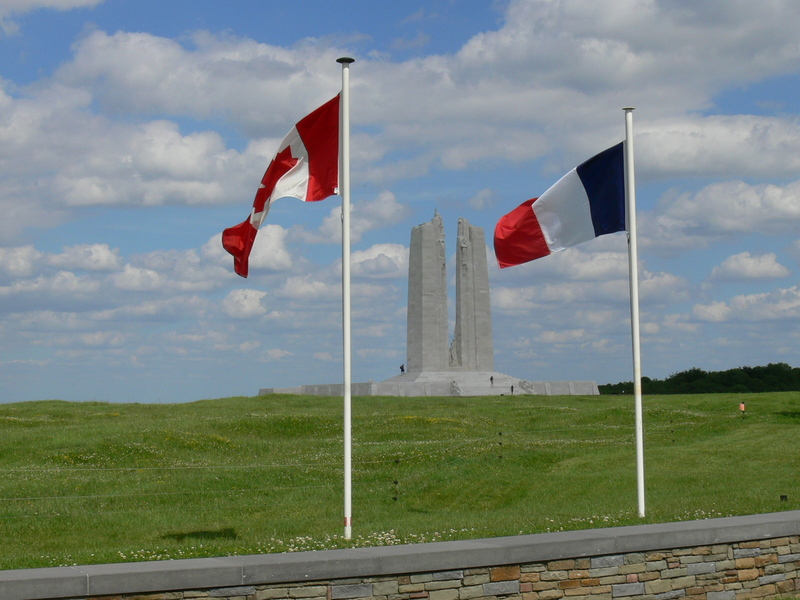 Perhaps it is best left to two of Canada’s own to explain the significance of the Vimy Memorial. He goes on to explain how, with a bit of bribery and collusion, he acquired a car, a driver and a bushel of mimosa, the only fresh flowers he could find. And the final comment has to go to Will Bird, from his personal odyssey, Thirteen Years After, written in 1931, before the Memorial was unveiled. ‘The memorial has the finest site of any memorial in France or Belgium. There may be sites that provide a more dominating position, a more commanding view, but they are few and when found have far lesser military importance. Vimy has the importance, and the commanding view as well. Vimy was our Verdun, our French Ypres, one of the key positions of the Western Front.